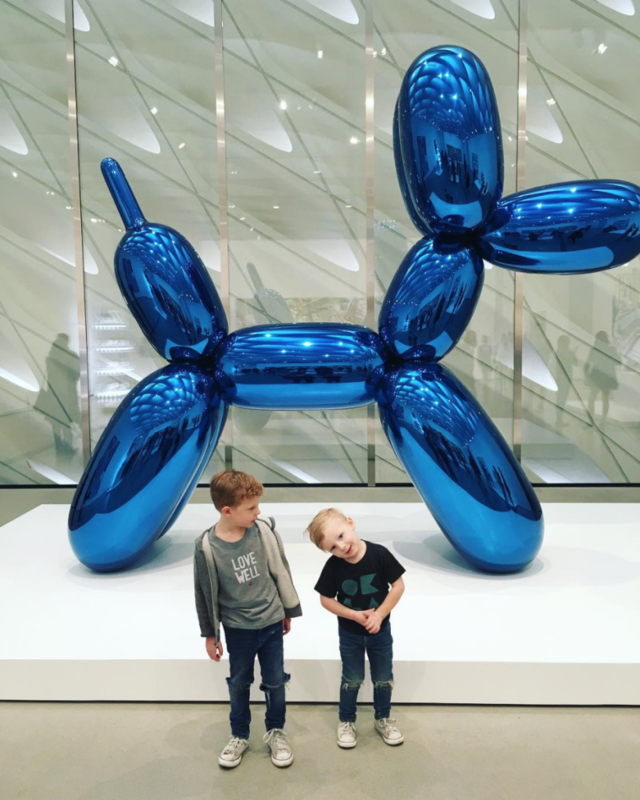 Our trip to the new modern art museum in Los Angeles, The Broad, was a mixed bag. It wasn’t the most family friendly place. Every area we walked into the museum workers eyed my two toddlers like they were carrying flame throwers, ready to unleash destruction. 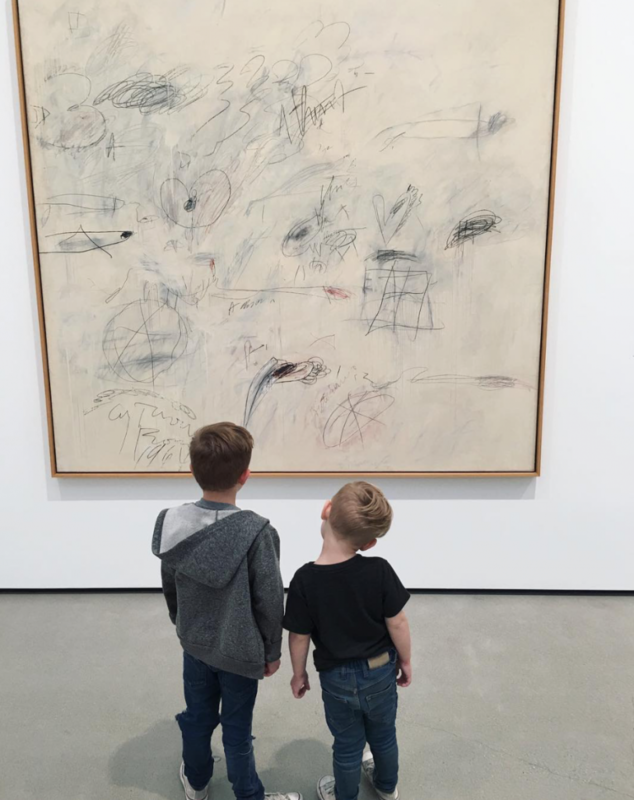 A lot of the artwork is low and on the ground, so it does make it more of a challenge. 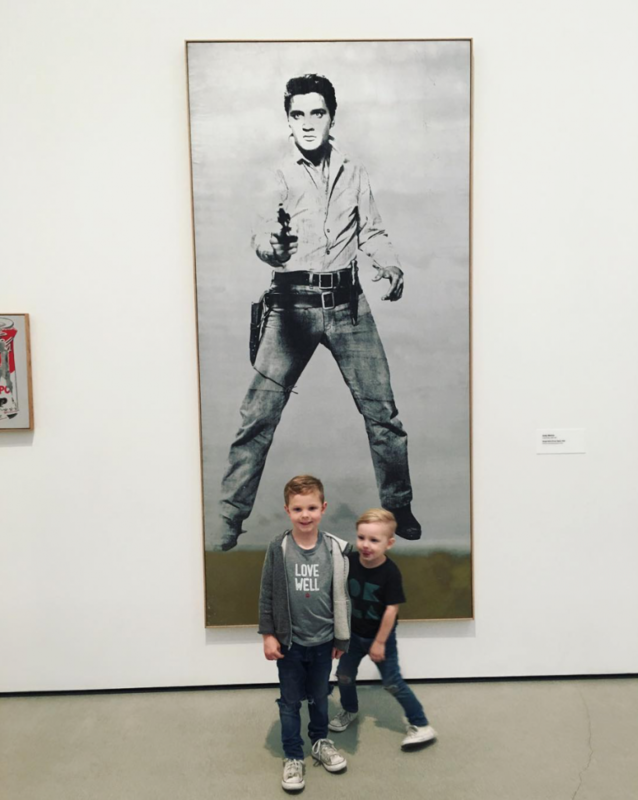 Phoenix did kick the John Ahearn sculpture, and Rockwell wanted to step on Andy Warhol’s Dance Diagram, which, let’s be honest… is confusing for a 5 year old, that likes to experience art, not just look at it. 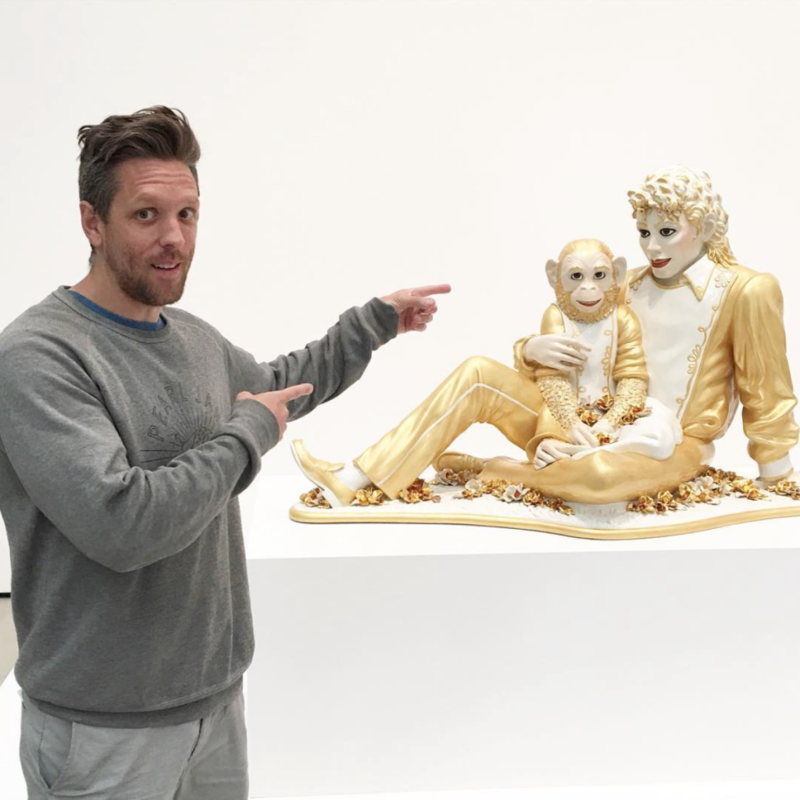 With the amazing collection of modern art superstars, it’s still worth the trip! 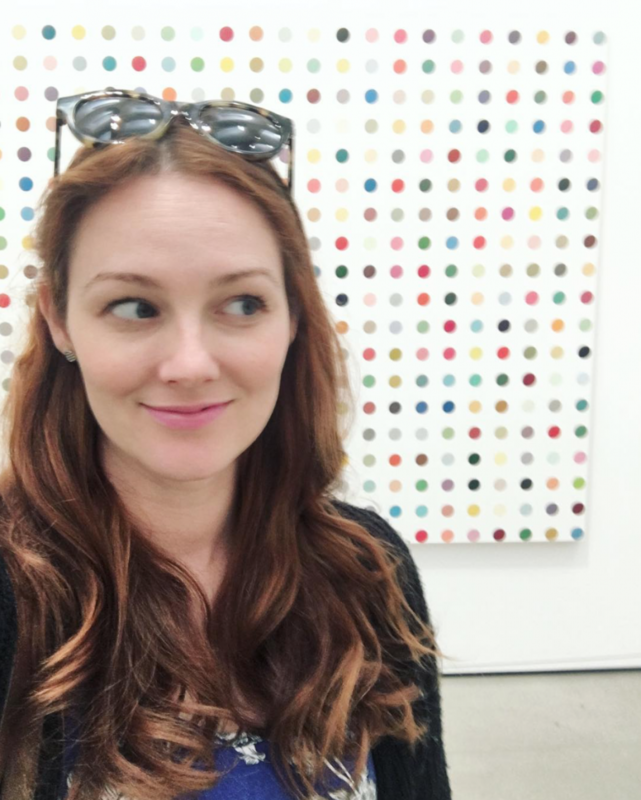 Here’s the website to buy tickets: http://www.thebroad.org. We missed our day that I had tickets, so we waited in the line, which took about 45 minutes, not a great way to start your trip, especially if you have kids, but if you don’t have a month + to wait, it’s doable.